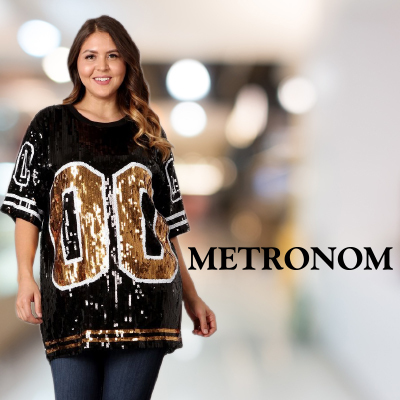 Metronom PLUS and JUNIOR Contemporary manufacture company, was established back in 2018 in Los Angeles California. Capturing the essence of the laid back, yuppie, California life style. We are manufacturing garments In PLUS and JUNIOR in the United States and China to maximize its own quality and the cost. Our utmost priority is customer's satisfaction, and we believe giving customers access to updated items on a daily basis is the foremost important role for us to take, Thus, we are confident that our approach will fulfill all customer's needs to enhance their shopping experiences.